Whatever your dental needs and personal aspirations from life, knowing that there is a welcoming family that respects and values you, willing to run the extra mile to satisfy your requirements, is more than paramount. That being said…Welcome to the Dental Suite! At our practices you will find not only skilled professionals that can do their job blindfolded but also great listeners that will pay close attention to your needs and concerns, to provide the best patient journey and dental care. After all, it is all about YOU, and fulfilling YOUR needs…and for that, we do our very best. Of course, we understand that words are not enough to make you shed off any dentist-related fears you might have. It takes actions, capable of speaking much louder than any words. For the nervous patients out there, our Nervous Patient No More approach will prove our point. A lot of adults suffer from strong negative emotions, which prevent them from seeing a dentist on a regular basis or receive a treatment. Fear is an inherent attribute of us all. We are born with it and have to live with it. Some people have a fear of flying, others of heights, the unknown, snakes and spiders, dentists. A typical response to fear is avoidance; people with phobias tend to stay away from the source of their fear (in our case, the dentist, the dental treatment, the dental appointment). The human mind can hold onto memories, emotions, and experiences for many years if not forever. This is why negative emotions and previous bad experiences remain very vivid and clear inside us, even after many years have passed. So, it is no wonder to us that patients come to our clinics and recall a particular visit to their dentist at the time that caused them enormous fear and made them lose trust on dentists, extremely clearly. 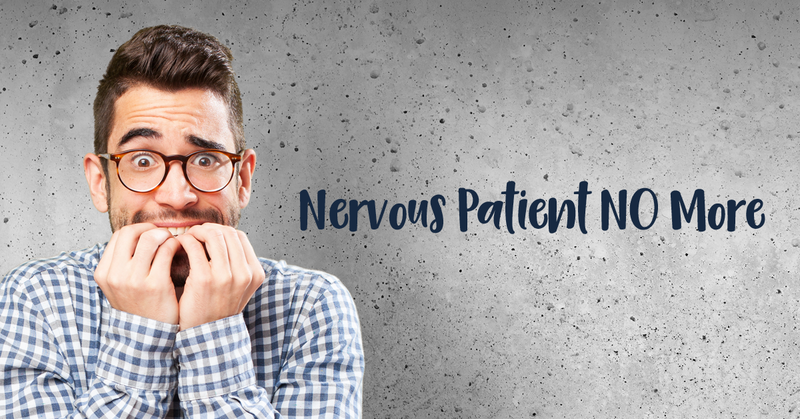 It is normal to be scared or even terrified about seeing a new dentist. That doesn’t mean that you can’t master fear! How? Trusting the one that will be delivering your treatment(s). This is why we invite you to our clinics to get to know us all, the caring dentists, the friendly Dental Suite team, and laid back surroundings. Rest assured, you will feel like home! Interest is not something that you can pretend. At least not for long. Either you have it or not. Bearing that in mind, you will be able to tell our genuine interest and respect towards your feelings almost immediately. Normally, you would expect strictly business-like environments and serious people caring for the practical aspects of their job and getting back home when their shift is over. At the Dental Suite, you can be certain that if you need someone to hold your hand while undergoing a treatment (although our specialised nervous patient treatments are completely painless) or sharing your story, you can bet you will have one. And, don’t be surprised if you fall asleep in the middle of a root canal while listening to your favourite music! 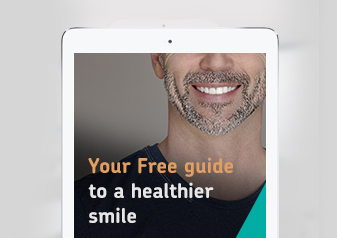 YOU are in control…Seeing a dentist doesn’t have to be stressful anymore! Have any questions? Sure, we can get them answered as clearly and simply as we can. How about giving us a call or a message? Not ready just yet? We understand!